Builders has drywall solutions for healthier, quieter, and more comfortable homes. We have solutions for every room bedroom, kitchen, bathroom, nursery, home office, media room, living room, garage and basement. 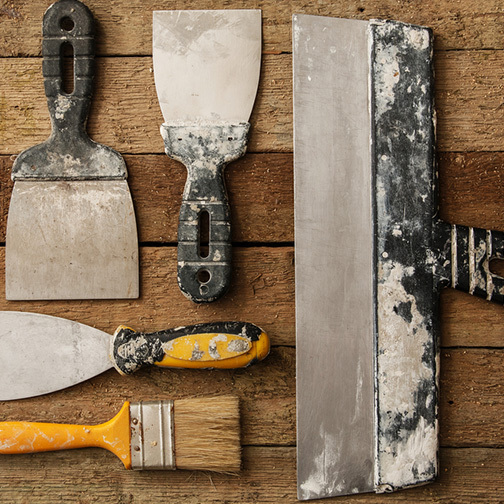 Whether you are patching and repairing, or hanging new drywall Builders has all the drywall and supplies you will need. We stock a range of materials including drywall, drywall texture, cement board, drywall screws, joint compound, and more. Introducing the first and only certified sag-resistant lightweight wallboard that is ICC-certified for both walls and ceilings. 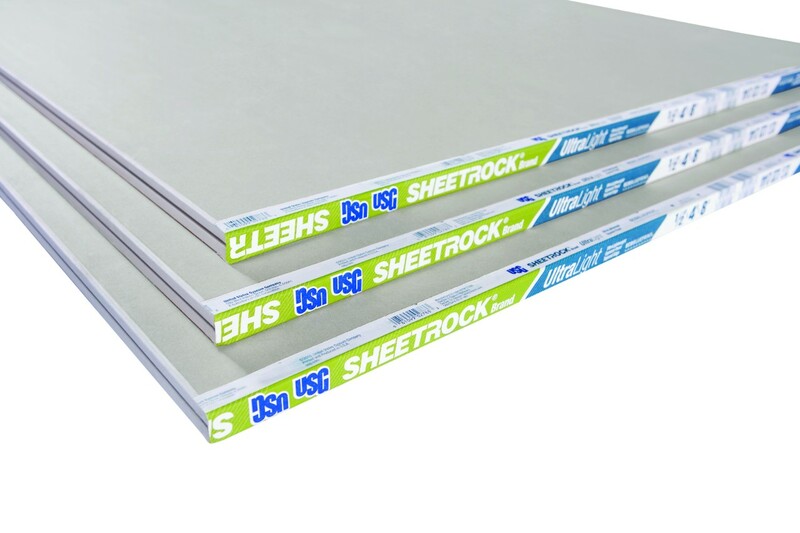 USG Sheetrock® Brand UltraLight Panels are up to 30% lighter and stronger, pound-for-pound than standard drywall. All purpose joint compound is a versatile, ready-mixed, joint compound used for taping, topping, and texturing. Ready-mixed formulation ensures uniformity. Topping joint compound is a low-shrinkage joint compound for topping and texturing. Available in a 50 lb box. Plus 3 lightweight joint compound is an easy-to-sand joint compound for taping and texturing. It weights up to 35% less than conventional compounds and requires only 2 coats over metal beads and trims. Available in a 4.5 gallon bucket. Setting-tape joint compounds require mixing but can be sanded earlier. We stock Durabond 90, with a 60 – 120 minute working time, and Easy Sand 45, with a 30 – 60 minute working time.